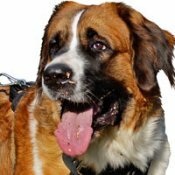 Learn how to care about his health as well! 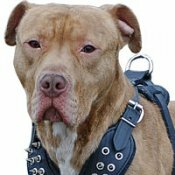 This light weight harness was designed to restrict your dog's movements in a minimal way. 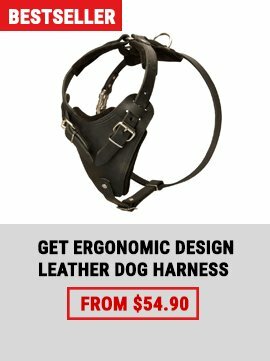 It is extra durable and you'll enjoy the process of its adjustment. 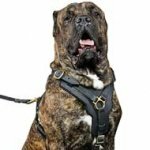 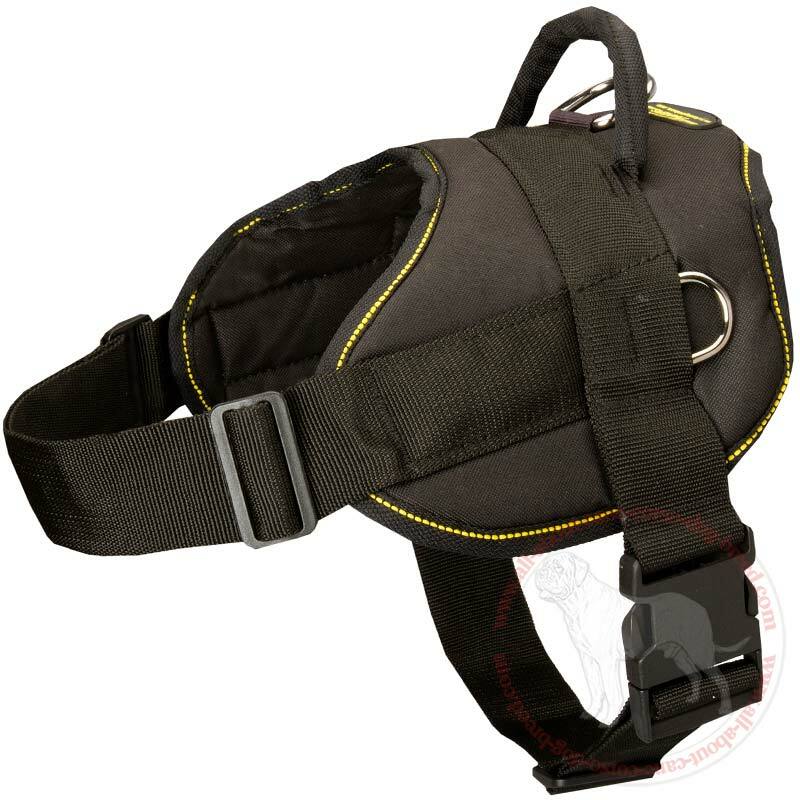 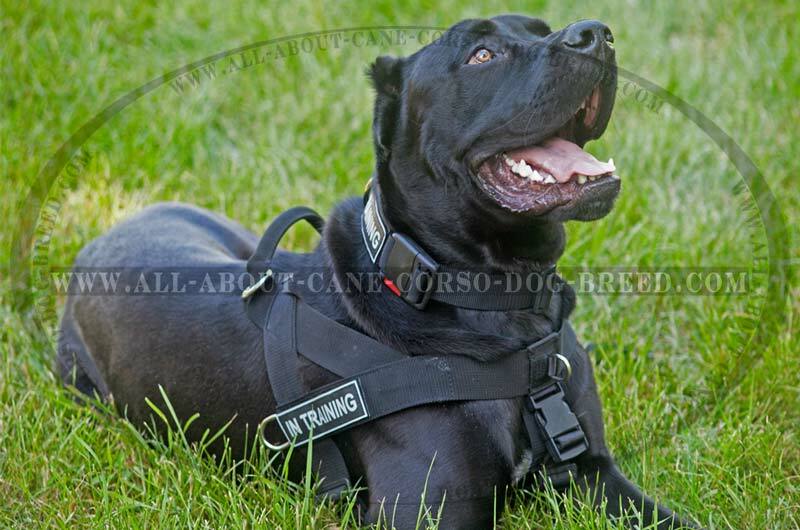 This functional harness has 2 side D-rings and a handle for enhanced control over a dog! 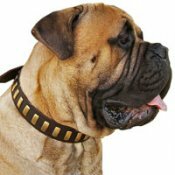 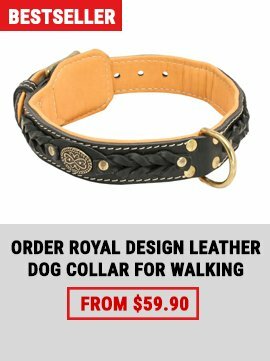 This collar is great for everyday walks. 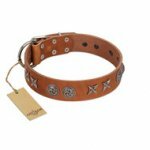 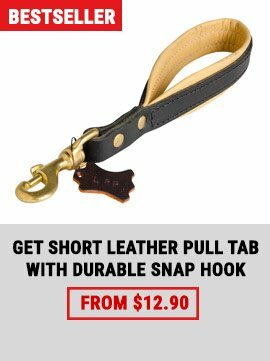 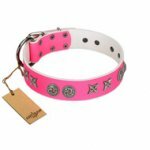 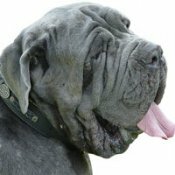 It is light weight, wide and won't irritate your dog's neck! 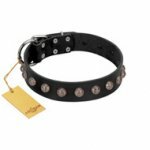 Due to special properties of nylon this collar is water resistant and it will take minimal effort to clean it. 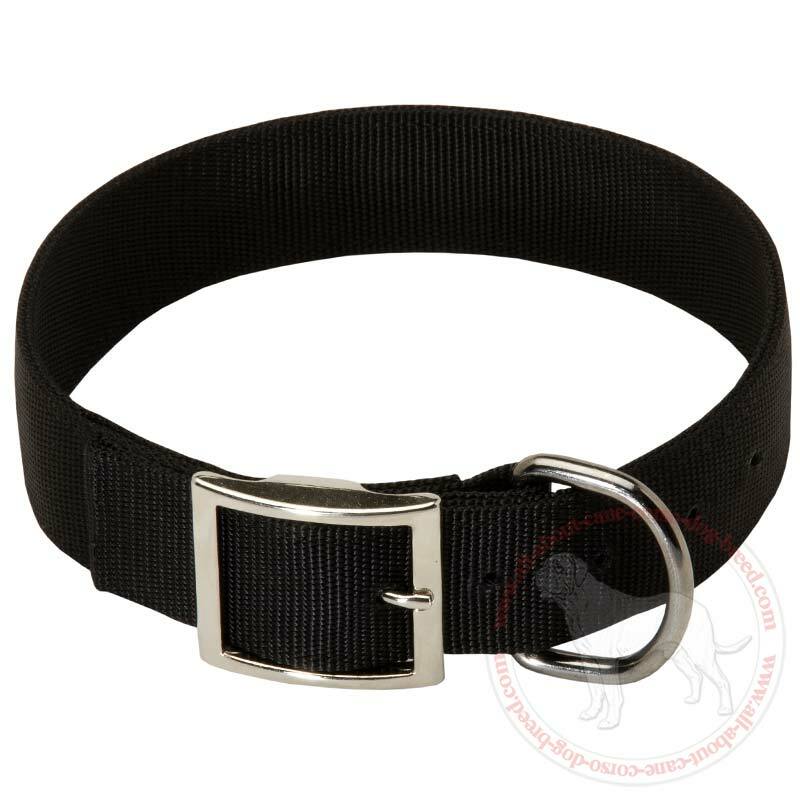 Moreover it is extra durable as it has two layer of strong nylon!